Ready to expand your marketplace? What better than utilizing P-IMEX (Platform Import Export) to facilitate that entire process at minimal cost. This is your hassle-free online import export services where many of the hurdles in reaching out to all the right players in the industry are overcome. P-IMEX (Platform Import Export) is a membership only network for those engaging in global trade. This system was designed to alleviate many of the challenges associated with the process of opening up new markets without the hassle of costly travel and establishing presence in traditional or non-traditional markets. P-IMEX facilitates global-deal making by connecting buyers and sellers with local on-the-ground trading members in desired markets. 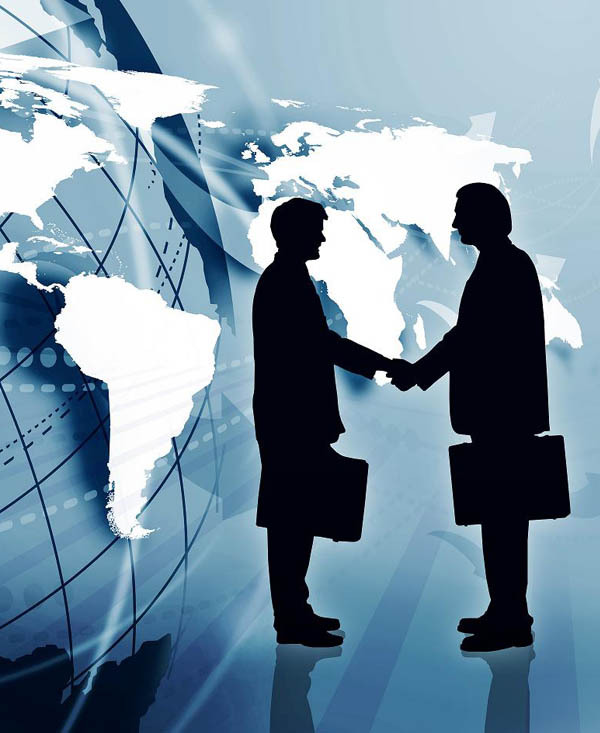 P-IMEX also acts as a global trade lead exchange in case buyers, sellers or brokers are not able to connect with suitable trading partners. They can submit their leads to the P-IMEX platform and find the right home for their transaction. P-IMEX members are fully vetted before signing up for the membership of the platform. Only serious buyers, sellers or brokers will be considered as deemed by our rigorous process. The founders of P-IMEX are international sales and trade finance professionals who identified the many challenges existing in global trade. Their main goal is to build trust in global trade, which is primarily caused by miscommunication. They created the P-IMEX platform as an import export services provider to bridge any gaps resulting from such misunderstandings. Therefore, the key to utilizing the platform successfully lies in the pure connection between the trading parties intent on serious deal-making.